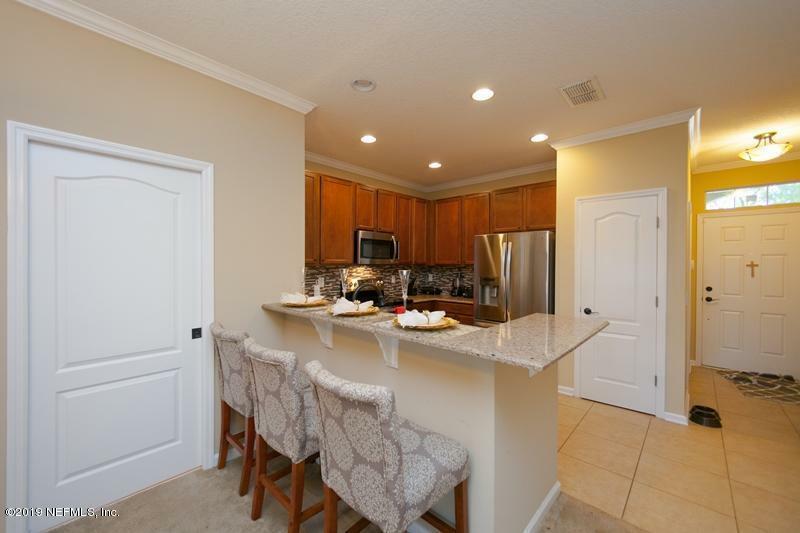 A beautiful townhome in the Villages of Northwoods! This 2/2.5 has new paint, updated appliances, washer & dryer, surround sound, security system with The Ring doorbell and more! 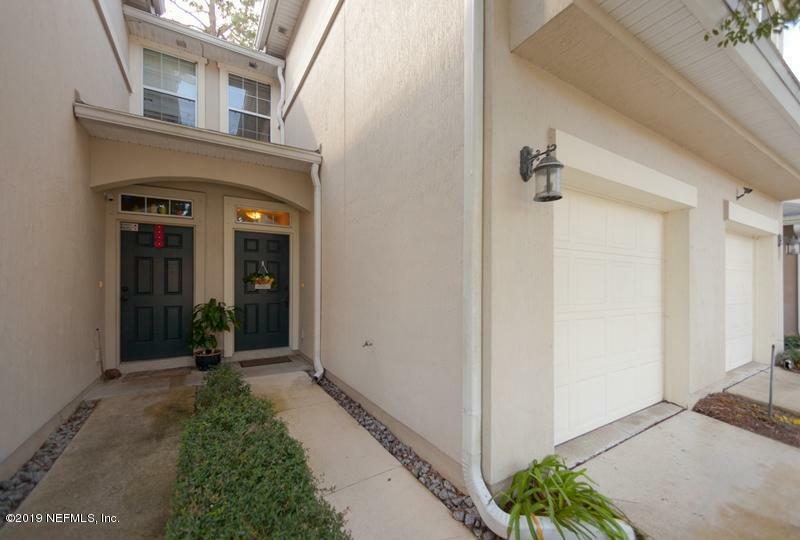 Relax in the enclosed porch or go to the community pool and playground which is directly across from the property. 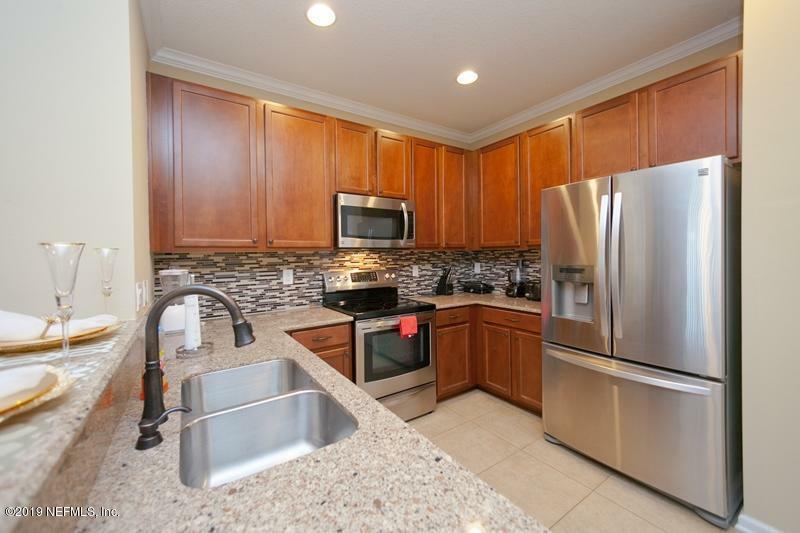 This unit has been kept in great condition and is available now!